Are you looking for a new Fall vacation destination? Gulf County may be it!! Located in Northwest Florida, Gulf County boasts 43 miles of natural shoreline. Here, where water surrounds us, we don’t have high-rises or busy highways and never will. 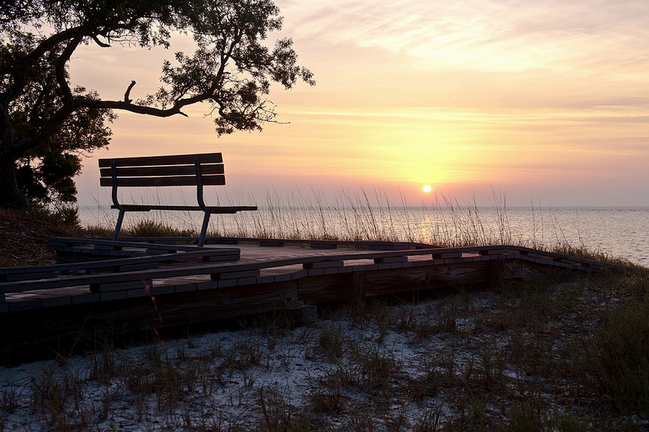 We have white-sand beaches facing westward into spectacular sunsets – on the Gulf of Mexico and St. Joseph Bay. We have beckoning bayous, unexpected wildlife encounters and the mysterious Dead Lakes. We’ve got seaside bike trails, kayaks, stand-up paddleboards and snorkeling. We have genuine places, like the historic Indian Pass Raw Bar and flavors like Tupelo Honey. Sounds pretty sweet to me!! We went on a great family vacation this Summer down the West Coast from Portland to Anaheim (Disney!). The kids loved it and we had all kinds of fun adventures. 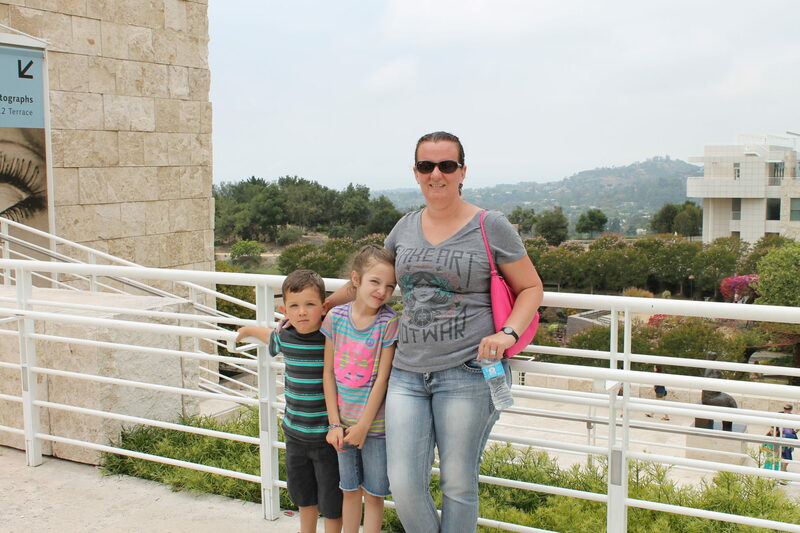 Here we are visiting the Getty Center in LA. We visited the beach, Disney, Medieval Times, then up in Portland… Downtown, the Rose Garden, the Zoo and more!! Non stop activities and it was a blast. So after that, I am looking for something that we can stay busy, is NEW and fun! Gulf County in FL seems to be just that! With two time zones, only two stoplights and spotty Wi-Fi, their beautiful beaches truly let you unplug and connect with the most important thing – your family. Which is kinda scary for me, but really NEEDED sometimes!!! Beaches in GCFL are consistently ranked in the top ten US beaches to bring your pets on vacation. Gorgeous right?!? Sounds like the perfect place to unwind and enjoy to me! Do you have a place that your family visits every year? Come visit GCFL! Be sure to follow them on Pinterest and other social media too! 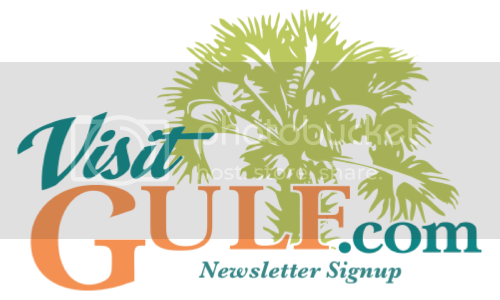 Check it out and tell me what you would like most about Gulf County!